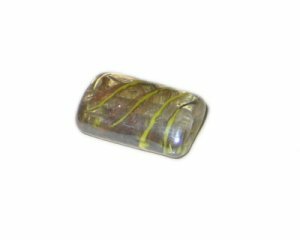 This is a 28 x 22mm Crystal Pattern Rectangle Handmade Lampwork Glass Bead. I have used this site many, many, many, many, times and I m always satisfied....happy happy! !